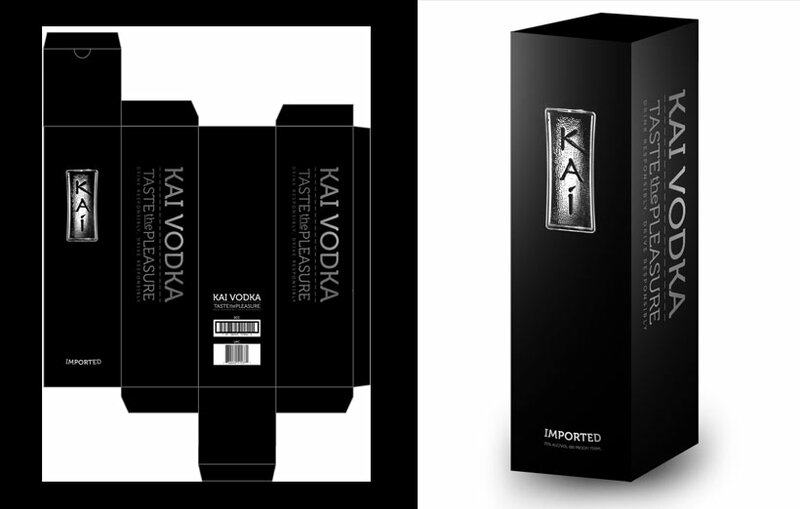 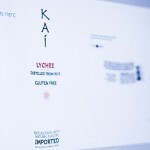 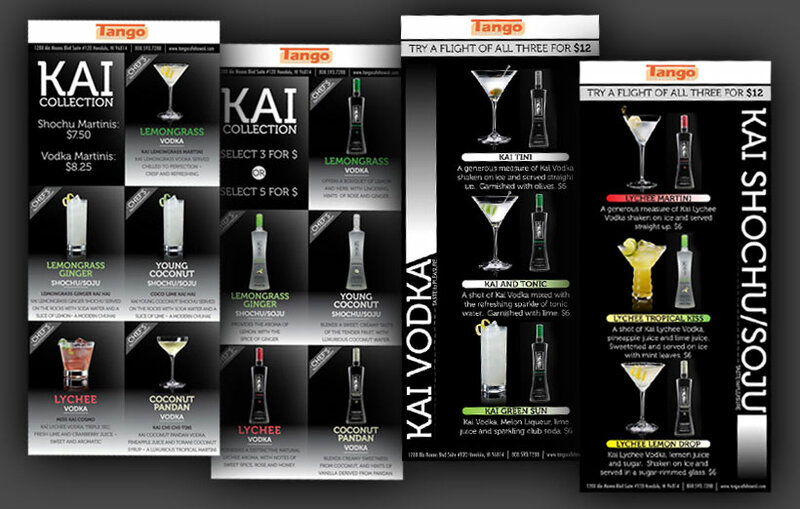 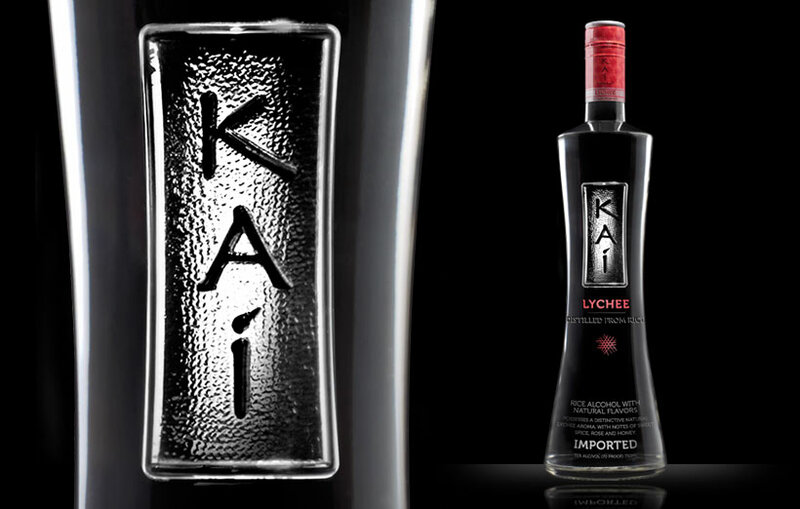 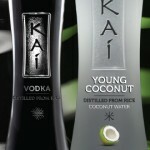 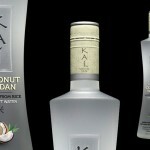 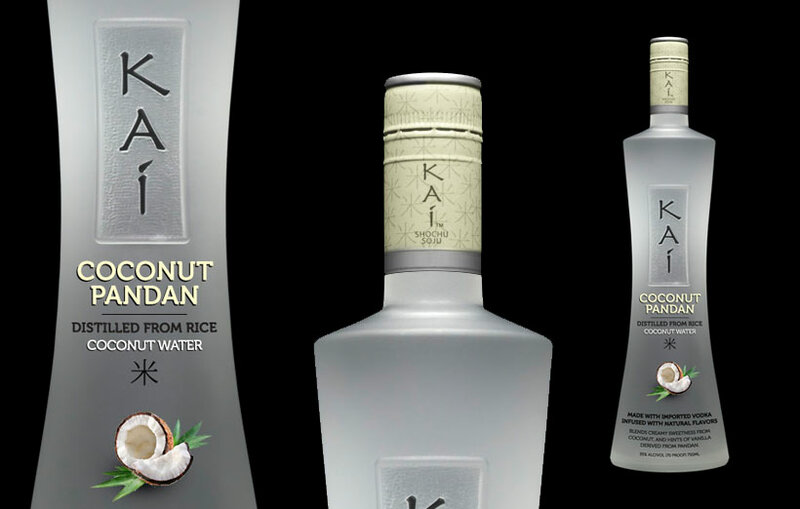 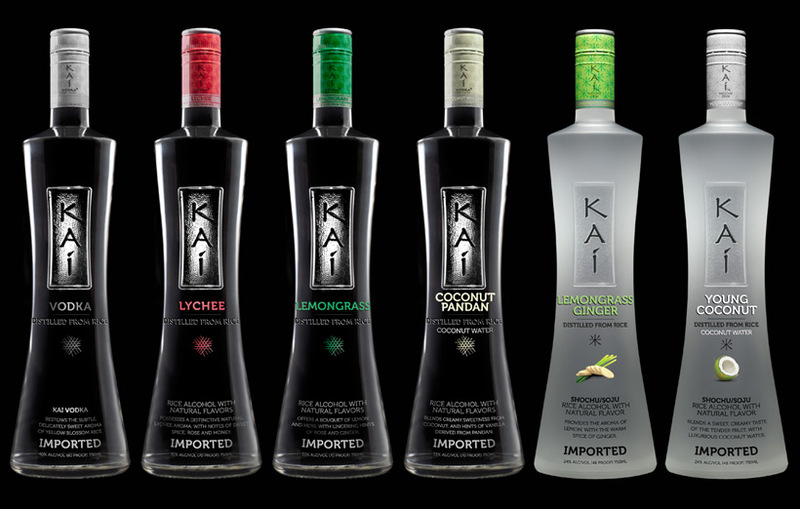 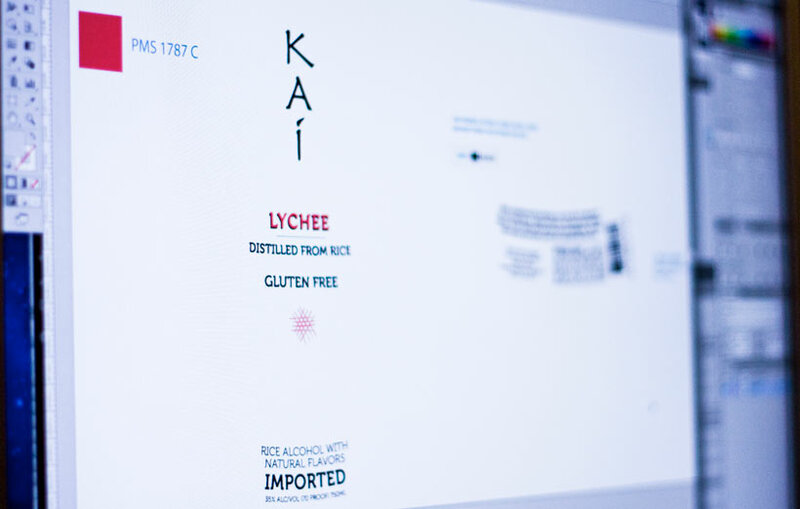 I have been working with KAI Vodka since shortly after their inception. 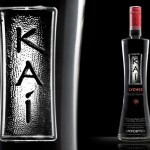 They came to me with a logo and a bottle shape and I helped them create the look, labeling, and enclosures for their bottles. 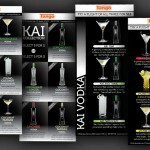 I have also supplied many of their other graphic needs including ads, shipping cartons, shelf talkers and sell sheets. 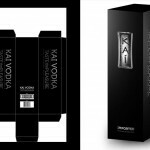 I have since created new labels for their expanded product line which now includes more flavors of vodka and also flavored Shochu/Soju.